Eleven interesting single malt whisky books that would make great Christmas gifts. 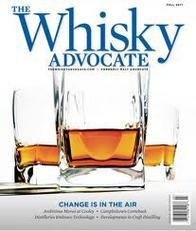 They range from books of interest to the "novice" to the more knowledgeable whisky drinker ! Click on the numbers below to see individual books. If you are interested to learn more or to buy a copy, click on the individual photos for a link to Amazon.com. Prices range from $10 to $25. Some of these links are to Kindle Editions, so please be careful what you order ! If you ever struggle to find an appropriate water carafe for guests who like to take a drop of water in their "wee dram", this might be an idea for you. They are made by Glencairn Crystal and can be purchased featuring pretty much any of the major single malt brands or region names e.g. 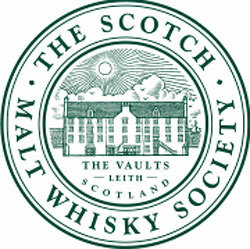 "Islay Malts". 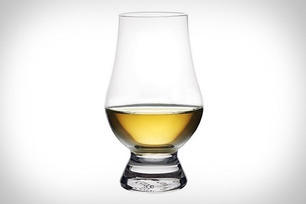 They look great with the Glencairn crystal glasses. Click the link below to an amazon page which features some of these carafes. Price around $21.00. This website is interesting to visit in its own right, but they also have assembled an unusual collection of premium gifts for whisky lovers. 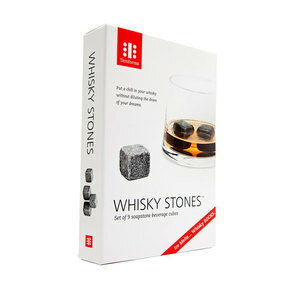 They range from a Whisky Advent Calendar featuring a dram for everyday and premium bottlings of fine single malts. Well worth a visit !